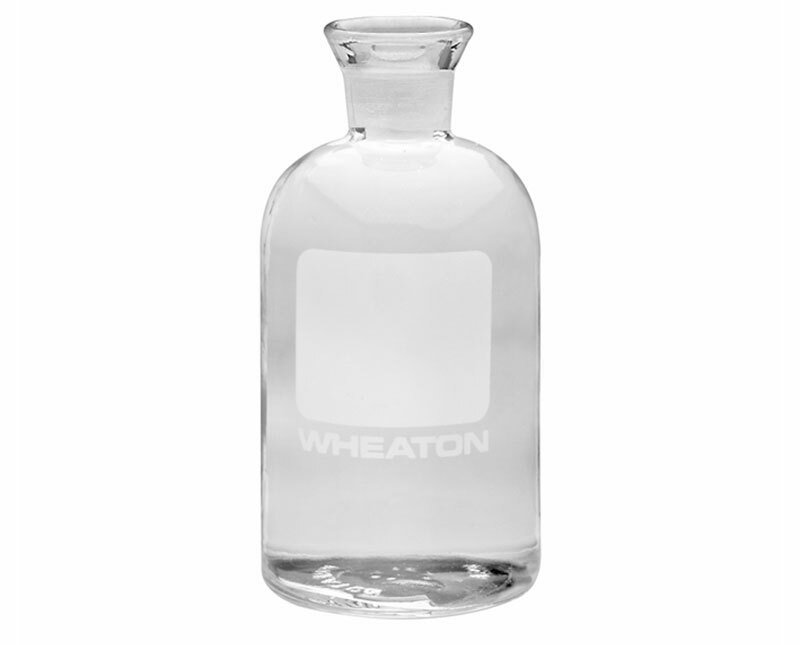 BOD bottles feature white writing areas for sample identification and organization. 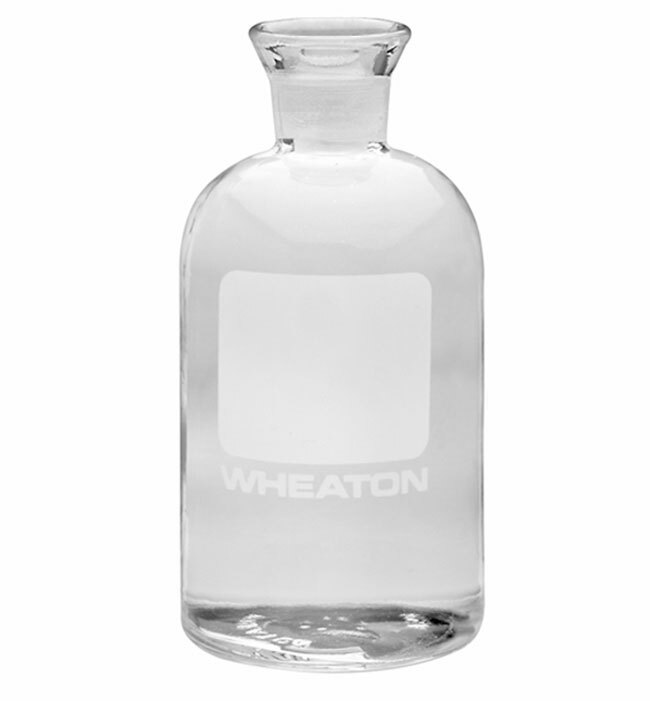 These glass BOD bottles are sold without caps or stoppers; compatible PE caps w/ foam inserts and glass stoppers may be purchased separately. 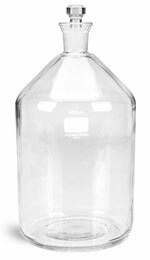 These 300 ml clear glass BOD Bottles could be used for long-term BOD and ultimate BOD analysis. BOD bottles feature white wriiting areas for easy sample organization and identification. 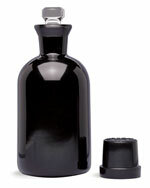 Glass bottles come without caps or stoppers; both PE caps w/ foam inserts and glass stoppers may be purchased separately.